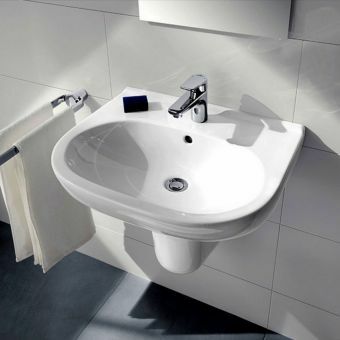 Built around the form of simple geometry, the Concept Cube Short Projection Basin adds a timeless look, with all the benefits of modern materials. 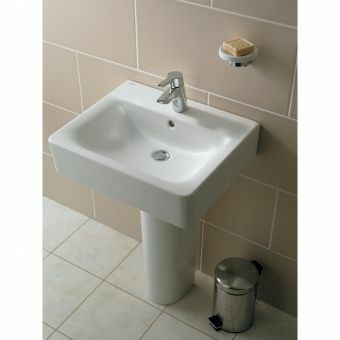 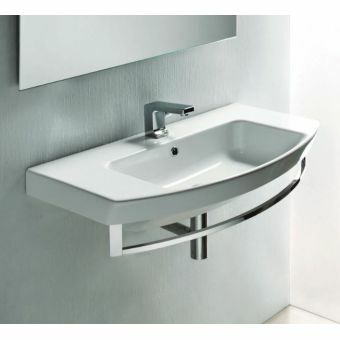 Its compact projection of 375mm makes this a basin ideal for those interior designers with a need to be economical with the space at hand. 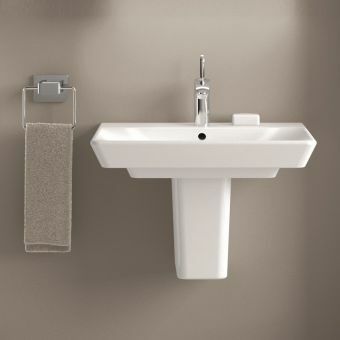 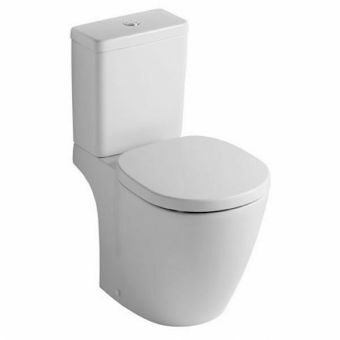 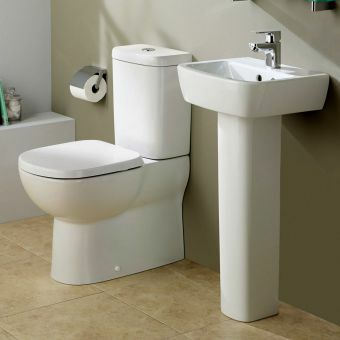 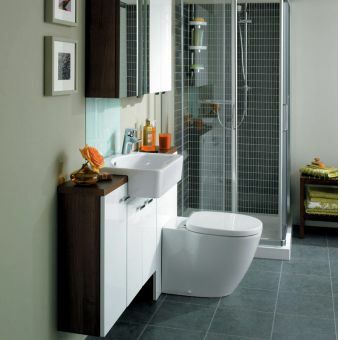 Whether wall-mounted, or coupled with its dedicated pedestal in either full or semi proportions, it provides a clean, attractive focal point for the modern bathroom. 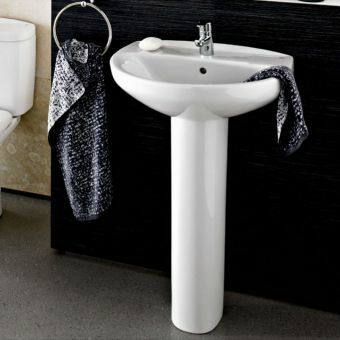 Clean, straight lines are rounded off with appealing curves, making this piece as easy to clean as it is to install. 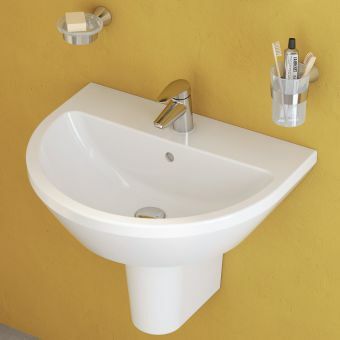 This basin comes with a single, central tap-hole supplied. 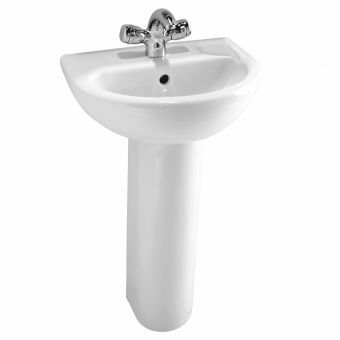 Please note that price does not include tap pictured.